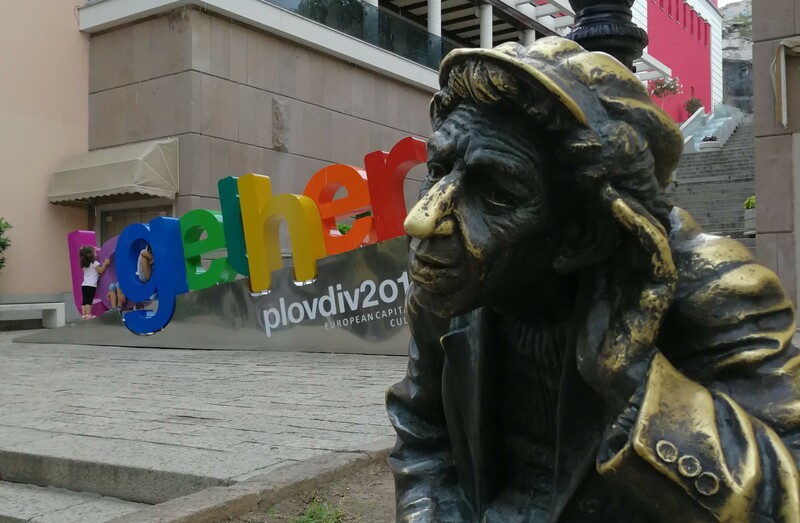 In case you missed it, Plovdiv is European Capital of Culture 2019 and it shares the honours with Matera in Italy. 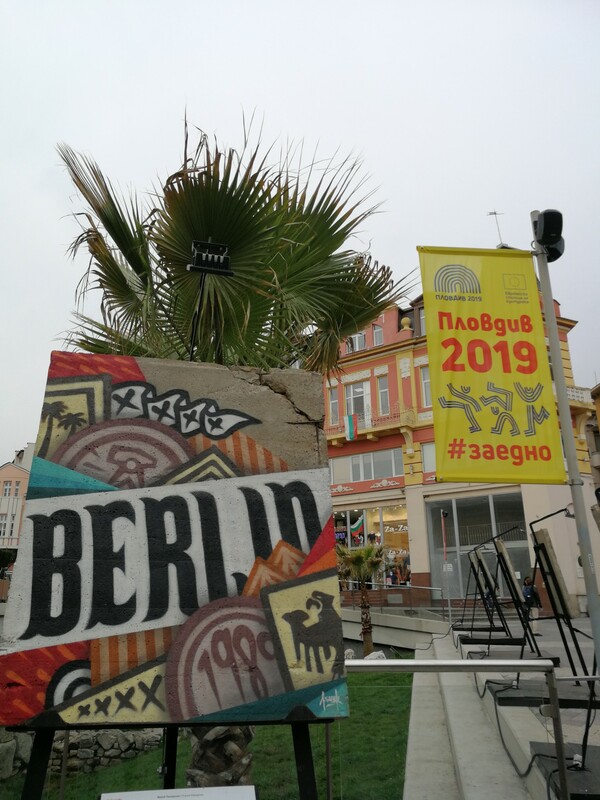 Started in 1985 by the European Commission, the initiative was designed to highlight the diversity of culture across Europe whilst celebrating a sense of belonging through the sharing of cultural projects. In turn it spotlights hosting cities, boosting tourism and often encouraging regeneration. 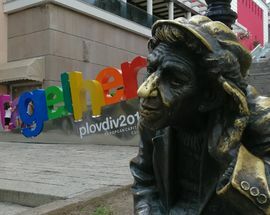 Plovdiv is the first ever Bulgarian city to be European Capital of Culture. 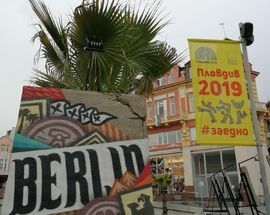 Placing it's bid back in 2013 along with seven other Bulgarian cities including Sofia, Varna, Veliko Tarnovo (who were all shortlisted) Burgas, Gabrovo and Shumen. 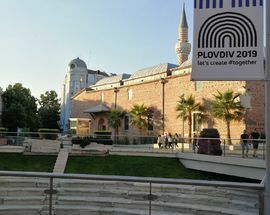 In September 2014 an independent selection panel recommended that Plovdiv be selected as the winning candidate from Bulgaria, and the formal nomination of Plovdiv as European Capital of Culture (ECOC) by the EU’s Council of Ministers happened in May 2015. Over the next four years of preparations and projects the European Commission ensured that the rules established at EU level were respected along the way. At the end of this monitoring period, the panel will consider whether or not to recommend that the European Commission pays the Melina Mercouri Prize (currently €1.5m funded from the EU Creative Europe programme). 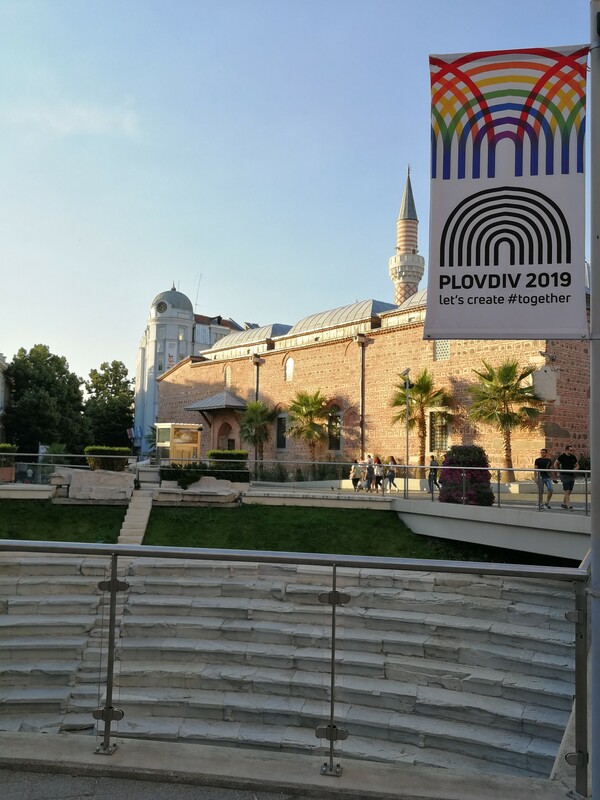 And so, in recent years Plovdiv saw a lot of activity preparing for 2019, increasing it's cultural offerings and regenerating run down areas of this beautiful city, not without some hiccups along the way, including a fire which destroyed several warehouses at Tobacco City one of the key project areas. Without a doubt the Kapana Creative District project was one of the most successful initiatives so far, the transformation from a run down district where no one dare tread to one of the hippest most popular areas in Plovdiv is almost 'Cinderella' like - although Cinderella didn't get to live in the palace - the real purpose of the project was somewhat sidelined and the artists workshops and ateliers that were meant to resuscitate the area have now been forced onto the outskirts of the area by trendy bars and restaurants. Expect lots of events, lots of visitors - at least over the summer months, lots of press coverage, a bit of mud slinging and no doubt a few surprises! Above all remember that come 2020 Plovdiv will still be a great destination - if not better. 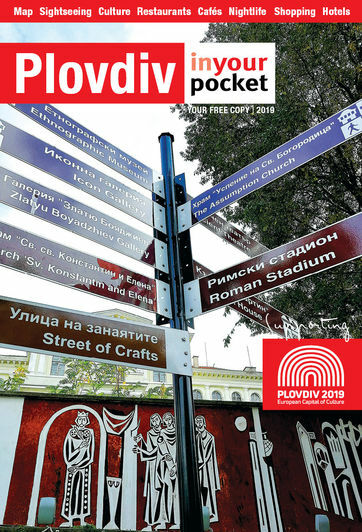 Plovdiv in your pocket is proud to have been supporting Plovdiv's journey to European Capital of Culture since 2012.